KAMPALA – The Libyan government has requested Uganda to allow it to regain the assets that it gave away when their former leader Col Muammar Gaddafi was overthrown about eight years ago, PML Daily has learnt. This website has learnt that a team of Libyan government officials are in the country as they negotiate with government officials in a bid to regain their assets that include the defunct Uganda Telecom LTD, Tropical Bank, Lake Victoria Hotel, shares in Uganda National Housing and Construction Company, Oil Libya, among others. The Libyan delegation, which included Ambassador Fawzi B.M Bouketf, is said to have met Finance Minister Matia Kasaija, Investment Minister Evelyn Anite and Attorney General William Byaruhanga. Ministry of Finance spokesperson Jim Mugunga confirmed that the meeting took place. “They met the minister about their assets and I think government has no problem with partnering with Libya,” he said. Ms Anite, when contacted, also confirmed the meeting and explained that the Libyan delegation demanded that to repossess the assets. “As Government, we don’t grab other people’s assets. We took over because the Libyans had left and we didn’t want these companies to collapse. They told us that their country has stabilized and they are ready to return and do business with government of Uganda,” she said. The minister also confirmed that they asked the Libyan delegation to avail funds for the acquisition of their shares in Uganda Telecom LTD which she put at UGX200 million. The government took over UTL after the Libyan government pulled out. However, with the country becoming stable of late, it has embarked on rebuilding it’s economy under Libyan Prime Minister Fayez al-Sarraj. 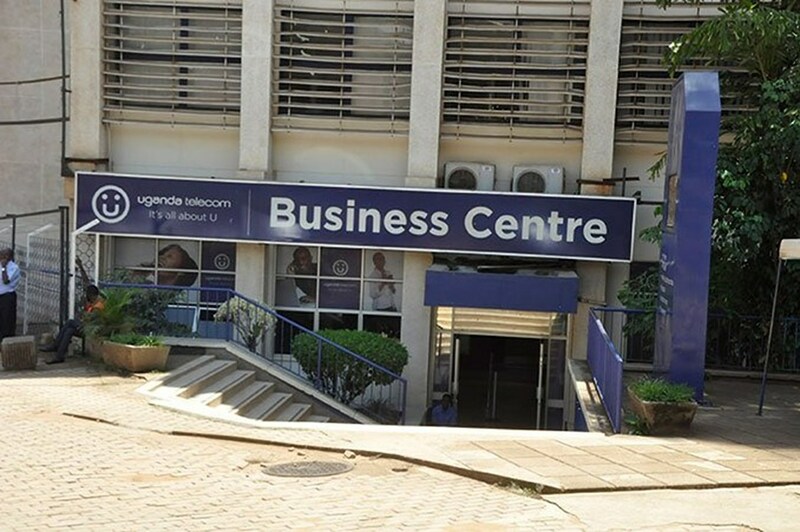 Government took over the affairs and management of UTL in 2017 after the Libyans pulled out, and on several accusations tried to get an investor but failed.